Apr 16. 2019 Thales has been selected once again by VIVA Aerobus for the supply of avionics equipment on their additional fleet of 25 A320-321 NEOs. This selection represents the latest in a series of contract signings across 2018-2019, highlighting Thales’s growth in Latin America across all its key civil aerospace activities. 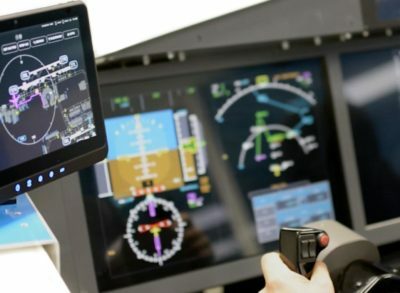 The package of systems to be equipped on the fleet will mirror VIVA’s previous 2015 selection of 53 aircraft configured with Thales avionics packages, including the Thales Flight Management System (FMS). With a 60% market share on the Airbus A320Neo and A330Neo families, the Thales FMS remains the most successful flight management system in the world. Customers appreciate its specific features, notably its “What You See Is What You Fly” technology and temporary flight plan capabilities. Thales FMS provides pilots with highly reliable navigational information, displayed in a simple manner especially suited to heavy air traffic conditions. The package will also include the Thales ACSS T3CAS Surveillance system, the market’s lightest 3-in-1 technology for TCAS, Terrain and Next Gen Transponder. 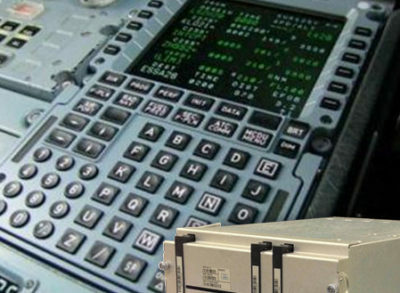 This next gen transponder is fully ADSB-out compliant and engineered to meet the growing airspace requirements of the future. 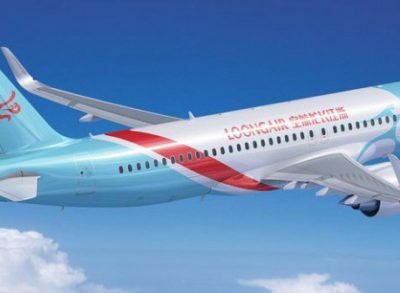 Thales will also supply Angle of Attack probes and Integra Emergency Locator Transmitters - both aircraft installed and removable cabin versions. In operation since 2006, Viva Aerobus is an innovative Ultra Low Cost carrier that is revolutionizing Air Travel in Mexico. It operates the youngest Latin American fleet with 31 Airbus A320 across 111 non-stop routes to 45 destinations. An all-Airbus operator since 2016, Viva Aerobus is accelerating its domestic and international development by converting 16 A320NEO fleet (previously ordered) to A321Neo and adding a further 25 A321NEOs in 2018. This enables further efficiencies by lowering costs, thus driving down fare prices for passengers. Our Flight Management Systems and T³CAS surveillance platforms have been selected on over 400 Airbus single-aisle aircraft.